Join us again on our weekly steemjet radio show... Let's talk about SIN2steemCreated with Sketch. 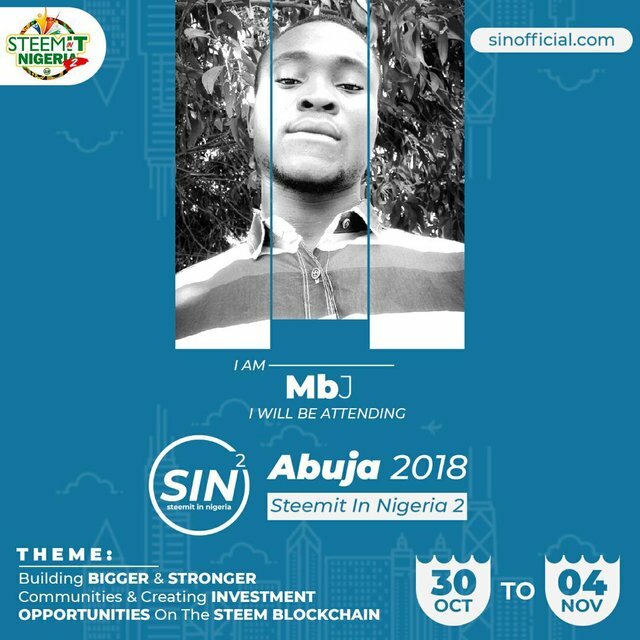 It is indeed a cold weekend for most Steemians and members of the Steemjet community, as we approach the August break. Despite the cold, we cannot stop igniting the fire amongst ourselves. Today, as like every other weekend, we will be bringing to you our Weekly radio show, and we are glad to announce to everyone that we shall be featuring @ehiboss on the show. 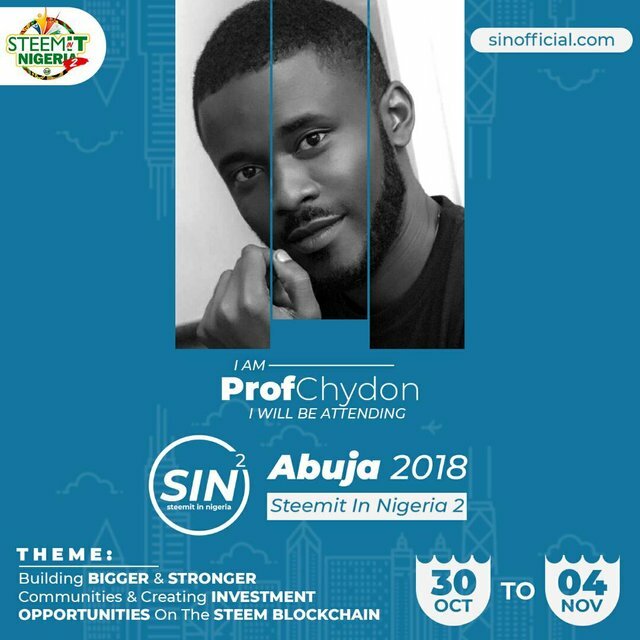 This is a show that you can't afford to miss, because you'll get all the most vital information you need to know about the Upcoming Sin event; why you shouldn't miss it etc., You'll hear it directly, right from the host's mouth, 'EHIBOSS'. 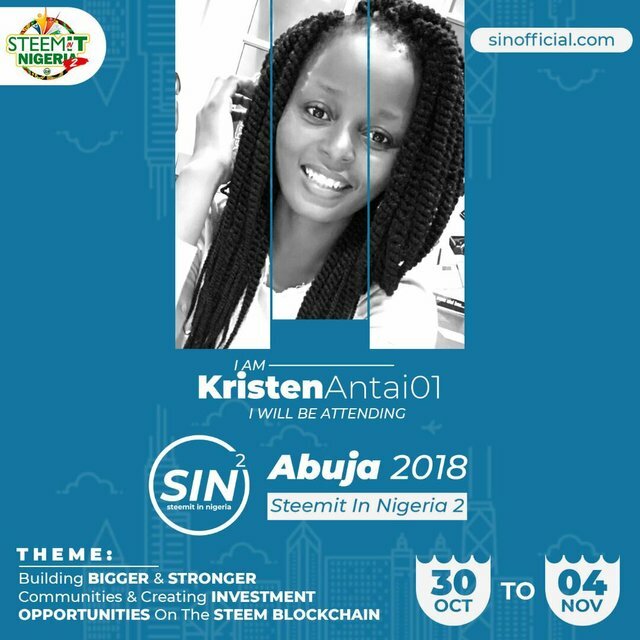 This is an event almost all Nigerians are looking forward to attend, so seeing it as a No.2 priority is indeed a sin so long you're a Steemian and you're a Nigerian. Ehiboss will be joining us on the show by 6pm GMT+1 and will be talking in details about the event. 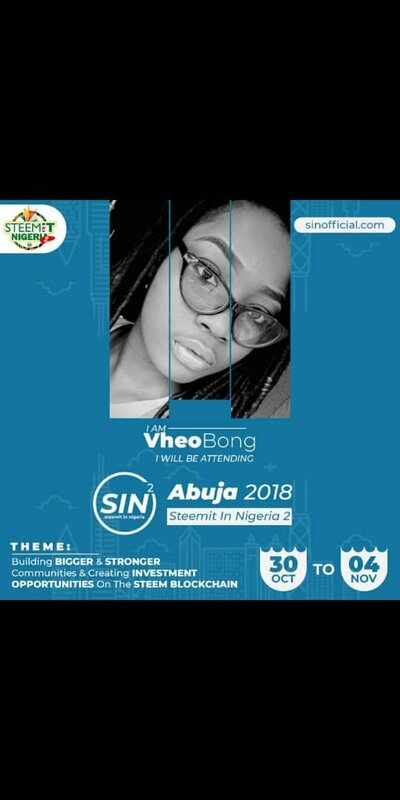 Who knows what may happen if you attend the show, you may end up being at the event even after counting yourself as the least expected person there so if you want to be part of the biggest Steem event happening here in Nigeria this summer, endeavour to join us on the show as we take a breakdown on what the show promises to feature. Let's explore together !! knowledge is power... Building BIGGER and STRONGER US !!! Will be at the radio show.. Glad @Ehiboss will guest on air.